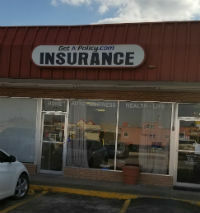 At Get A Policy Insurance Services, we strive for quality service with your convenience in mind. By working with a number of carriers that offer 24/7 support, your insurance policy can serve you when you need it most. Since accidents and non-collision oriented situations can fall outside of normal business hours, we can provide you with the resources you need to reach the proper service center during extended hours in case you need assistance.